I’m behind in my gift giving, but set my mind to a large “give” at a Buy Nothing Gift Swap that is coming up this weekend. We are even going through our garage to get rid of some things. I think this will help me feel less cluttered, at least in the front half of the garage. I will have to tackle the back half at a later time. I have had such a time with all my teacher supplies, over time I have minimized and brought the sheer volume way down. It was hard to part with many of my teaching supplies because they were such a financial investment and also such a huge part of my everyday life. But when I go back to teaching I guess I’ll have that to look forward to all over again. In the mean time I needed to scale back and “share” all the lovely things I had just cooped up in my storage spaces. 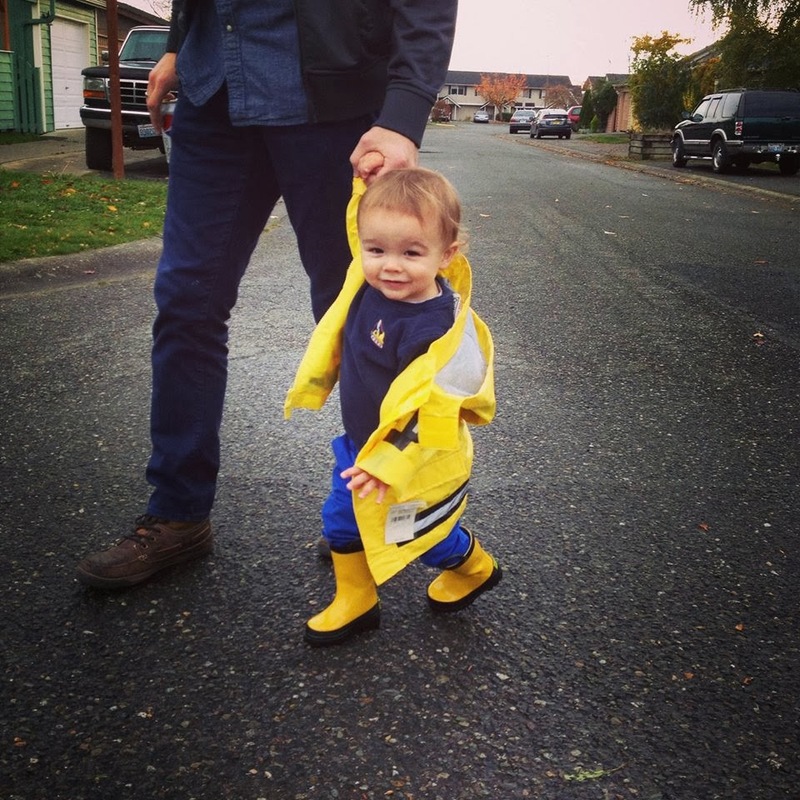 Getting outside is proving a lot more challenging although my sweet Cashel loves the rain so when I can I let him walk – like in and out of the grocery store last night, or to and from the car. He puts his palms heavenward and just loves to “catch the rain.” It reminds me that the rain is wondrous and can be fun if you stop to enjoy it. Last night as I fell asleep I was reminded of that as I listened to it fall outside. I think my life is becoming less chaotic. That is crazy to say. And maybe I should “knock on wood” as the holidays approach. But my goal is to continue to prioritize and keep these valuable lessons about being intentional in the forefront of my mind as we enter December and all the craziness it can bring. The truth of the matter is that I want to thrive year round. I want not to just “survive” daily life and throw in a few fun things but to really thrive. One thing I am adding to my list of goals is READING. I had said I wanted to lessen the television and I think reading is a wonderful thing to put in its place. I am reading a book by Rebecca Lyon called “Freefall to Fly.” This is the book I’m reading with my moms group, and it has been very good for me. I also have two books by Jill Savage that I am going to read next. The first one is called “No More Perfect Moms: Learn How to Love Your Real Life” and the second is called “Living with Less So You rFamily Has More.” I also picked up a book on tape to listen to in the car and it’s all about the Amish way of life. I’m already struck with several new ideas – but I’ll leave those for a later post.